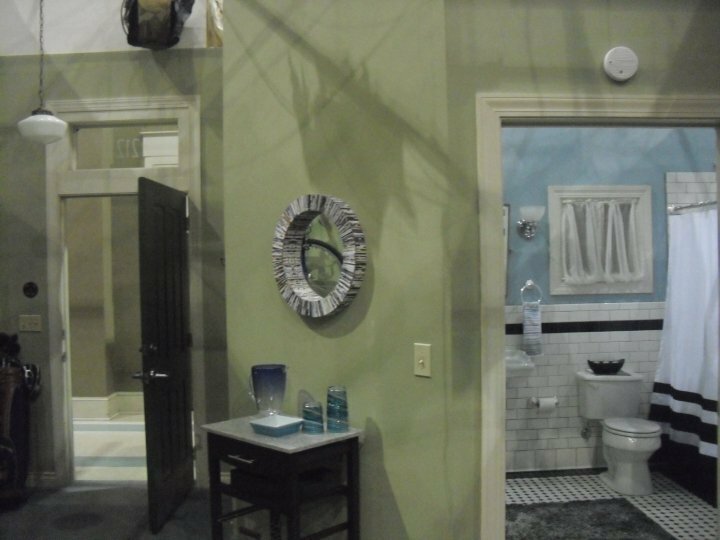 Behind the Scenes of OTH (Mouth's apartment). . HD Wallpaper and background images in the 원 트리 힐 club tagged: one tree hill season 7 behind the scenes mouth's apartment. One 나무, 트리 언덕, 힐 - Chuck,Chase and Alex Scene 8.20 "Naughty,Naughty"